Broadwater Campers is a family owned and operated Camper Trailer business established on the Gold Coast in 2006. 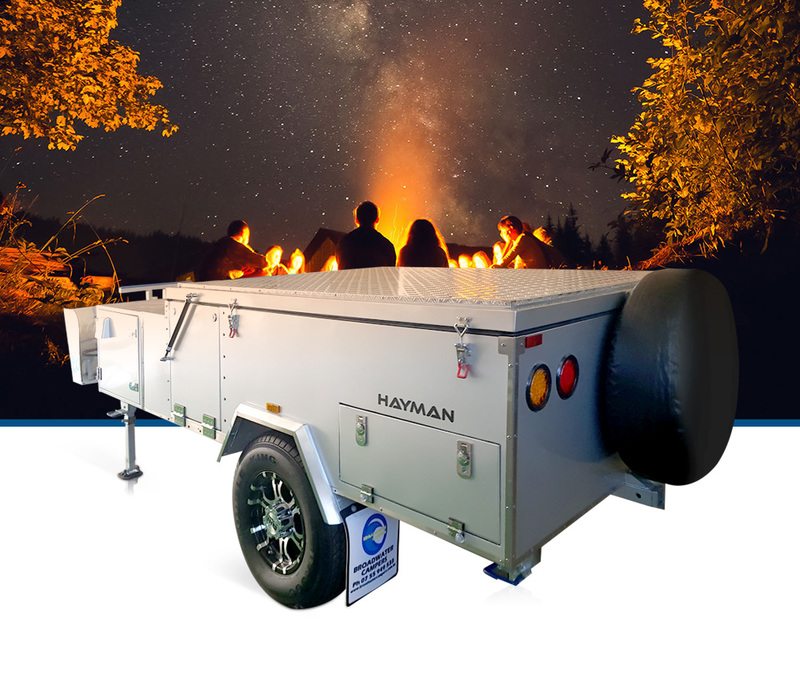 We specialize in camper trailers, including Forward fold campers trailers, Rear folding camper trailers, Hard floor camper trailers, Off road Camper trailers and Soft floor camper trailers Brisbane. 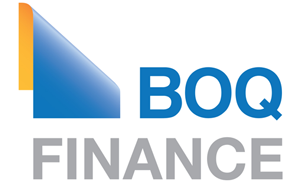 GET CAMPING TODAY WITH BOQ FINANCE! 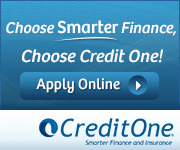 Credit One has been offering finance solutions to all our camper trailer and outdoor enthusiasts. 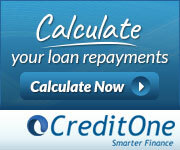 We enjoy a high customer return rate and are dedicated to finding the best loan to meet your needs. Broadwater Campers is a family owned and operated camper trailer business established on the Gold Coast since 2006. Our Hard Floor camper trailers are assembled and tested at our factory and meet and surpass all Australian standards. 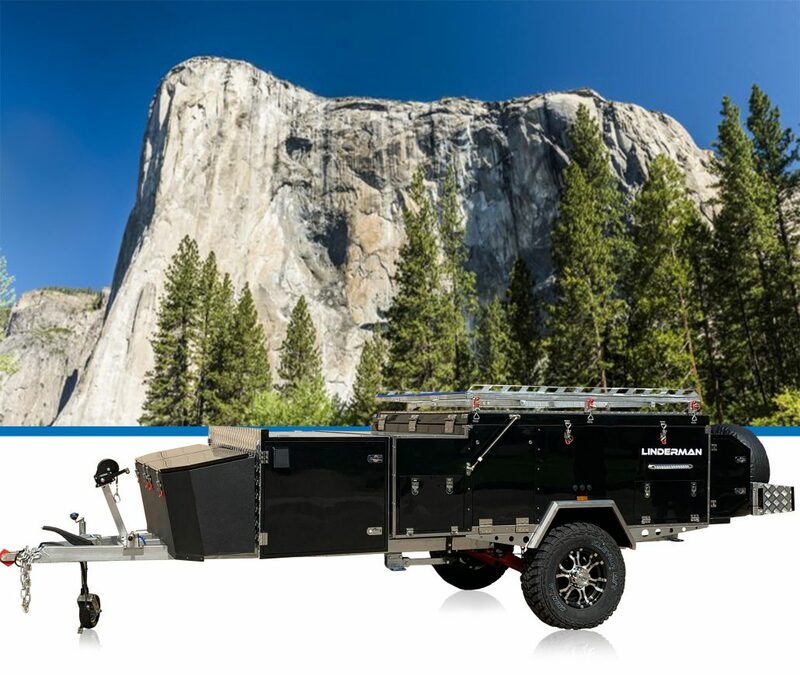 We have a select range of camper trailers in Brisbane including the favorite Forward fold camper trailer to suit all types and budgets, from the first time camper to the seasoned outdoor professional. 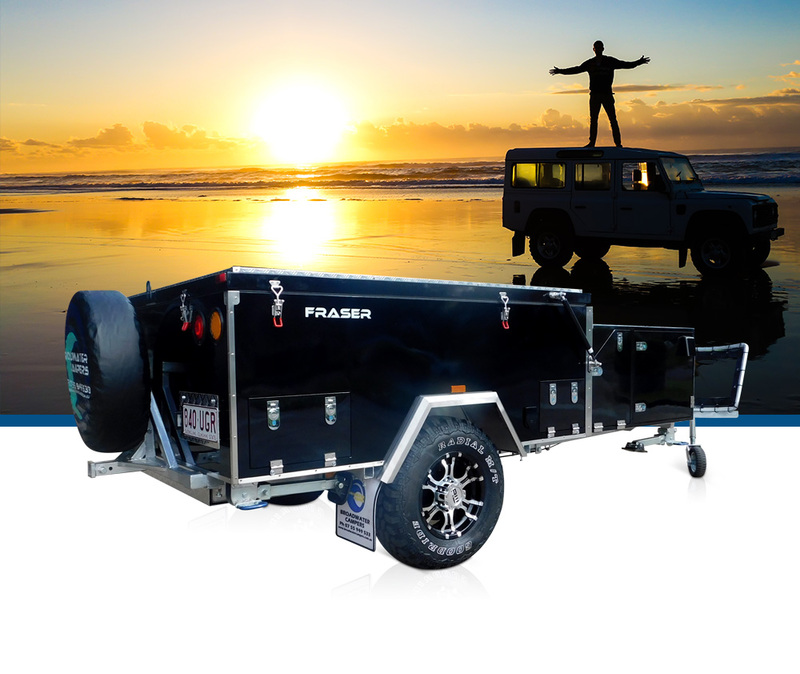 All our camper trailers provide an ideal mix of quality, practicality and affordability.Broadwater Camper trailers are built to handle the toughest climate and terrain,from the rugged dusty outback to our remote and beautiful coastal beaches. We offer a wide range of options and accessories to customize your camper and our after sales service is amongst the best in the industry. 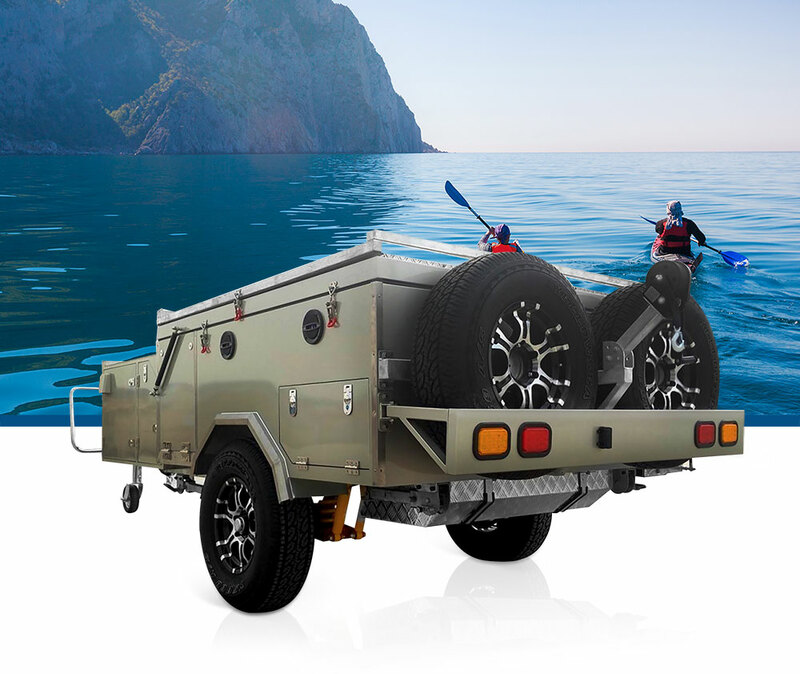 We specialize in a large range of camper trailers in Gold Coast from Forward fold campers trailers, Rear folding camper trailers, Hard floor camper trailers, Off road Camper trailers and Soft floor camper trailers. We supply Campers throughout Australia particularly from Brisbane to Cairns and across most parts of QLD. 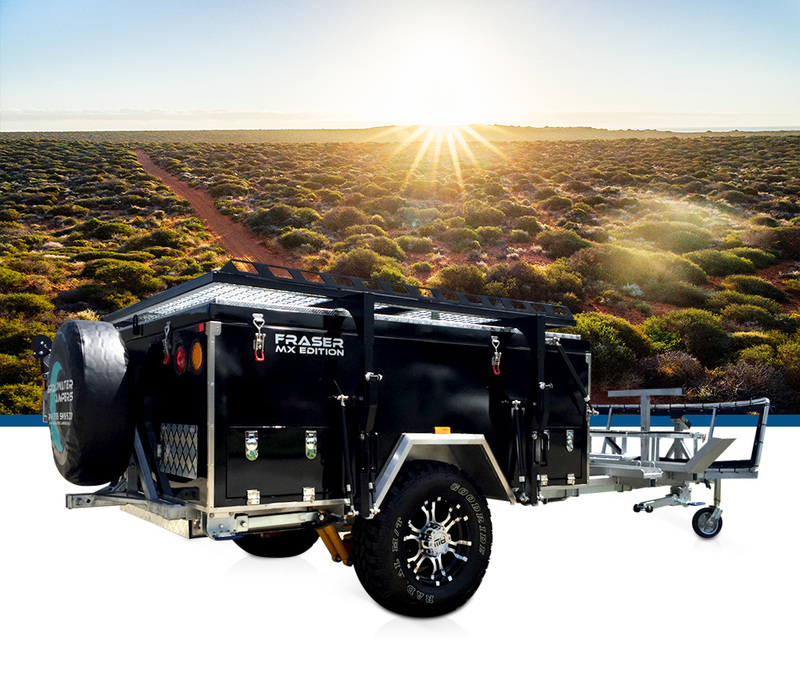 With over 10 years experience in trailer manufacturing, off-road real-life testing, and in-house research & development have resulted in over 5000 built chassis roaming Australia. 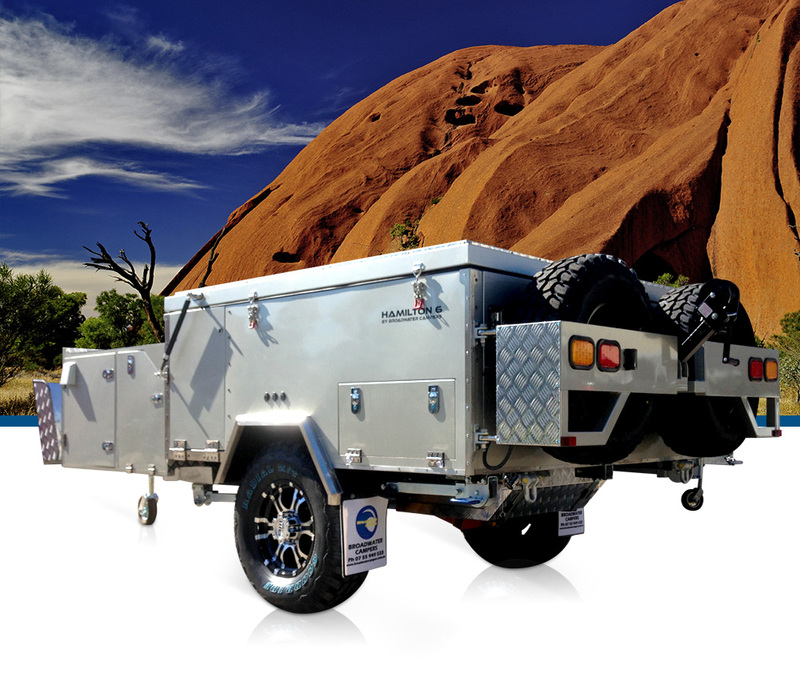 We are excited to introduce the new range of independently coil sprung Off Road camper trailers. 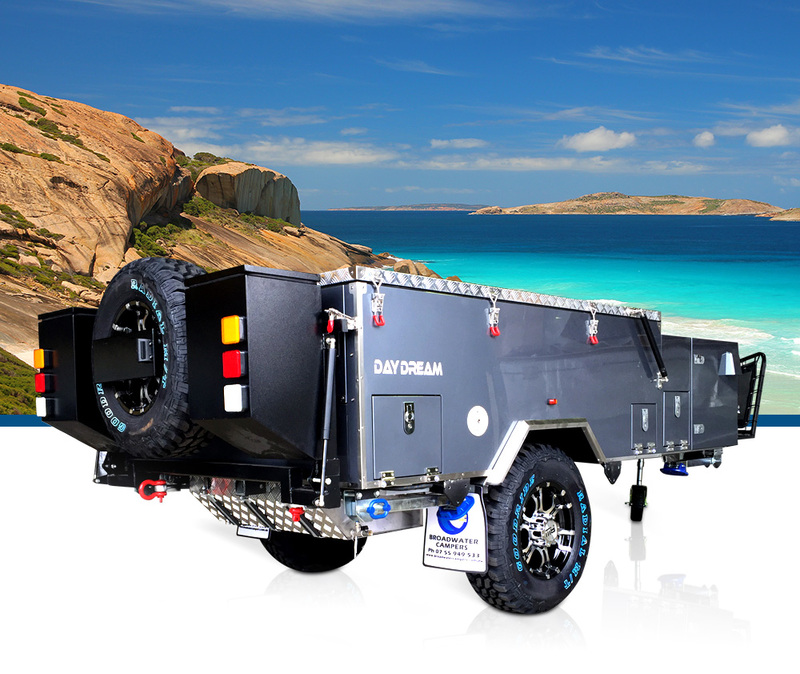 Our goal is to provide Australia’s most valued and intelligently designed camper trailer packages. We believe that this range sets a new benchmark in quality affordable camper trailers. We have a number of different camper trailers for sale in Brisbane in various sizes to suit couples and families alike. As one of the leading camper trailer manufacturers in Queensland, Broadwater Campers prides itself on providing Australians with high quality products at the very best prices. We have models to suit all budgets, whether you are looking for something fairly basic, or want a camper with a variety of extras.